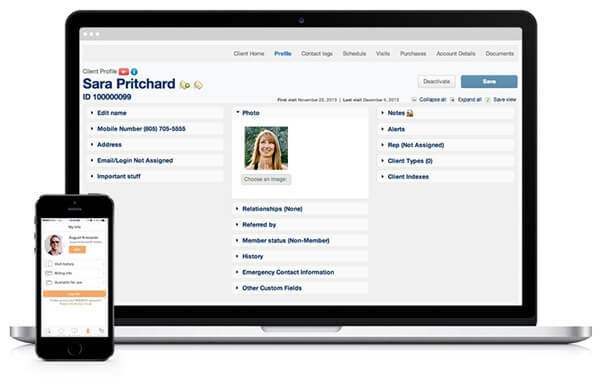 Business management software to simplify your work. Easy scheduling, retail, marketing tools and more, from the leader in software for small businesses. *Accelerate and Ultimate plans only. Offer brought to you by Welltodo. 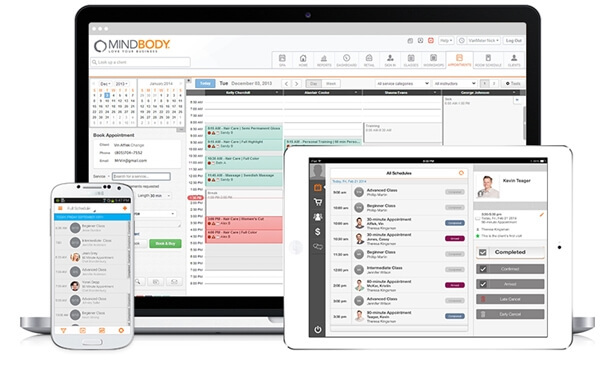 MINDBODY helps you keep in touch with current clients, spread the word to new ones, and integrate any promotions you offer right at the point of sale. Scheduling, payroll, tips, commissions, inventory and more. See what’s going on instantly from your laptop, tablet or phone. Three continents, four time zones, and over 300 customer service team members. It all adds up to dedicated people, always available to take your call, 24/7. Run promotions, encourage clients to visit more often, and turn first-timers into regulars with customizable tools. Fill your schedule faster by giving your clients the freedom to book visits when they’re ready, both online and from their phones with the MINDBODY app. Store payment and visit history, important notes and more in one, instantly accessible profile. Shrink your to-do list with handy, time-saving features like automated reminders, text and email confirmations, and recurring payments. 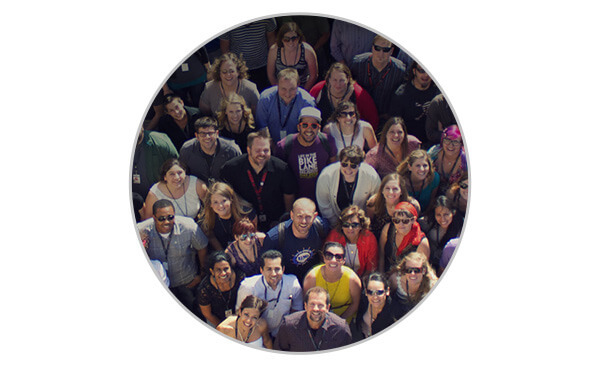 The power behind the scenes for hundreds of thousands of professionals worldwide (and counting). Marketing your business for you. 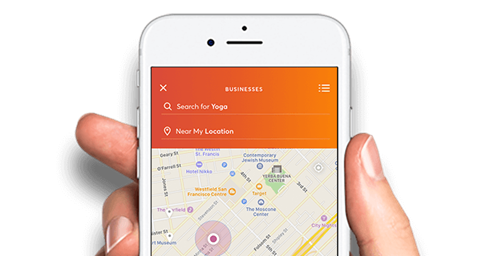 The MINDBODY app puts your business in front of locals who are actively looking for services like yours. And once they’ve found you, the app saves your business as their Favorite, making it simple for them to come back again and again. Welltodo is an essential resource for global wellness industry news, insights and trends, networking events and careers.